Is it too late for the GOP? The Republican party has become splintered and continues to fall out of favor with the American people? Is it too late for the party to regain respectablitity? What can they do to improve their standing? 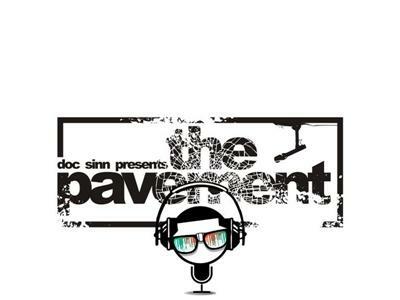 Doc Sinn builds Sunday at 1PM! !